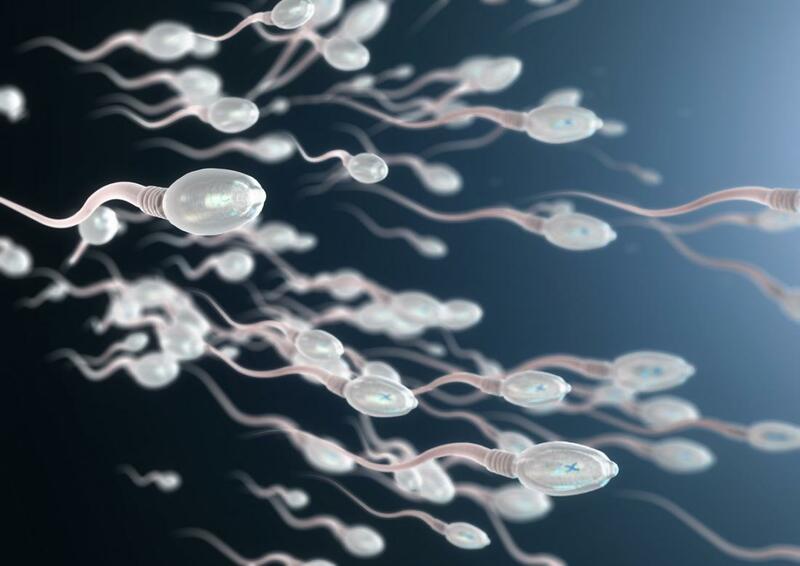 Designer sperm' can be used to change faulty genes of future generations by introducing new, functioning genes, scientists have found. A study shows that introducing new genetic material via a viral vector into the sperm of mice leads to the presence and activity of those genes in the resulting embryos. This new genetic material is actually inherited, present and functioning through three generations of the mice tested. This discovery could lead to a new frontier in genetic medicine in which diseases are cured, and new human attributes, such as organ regeneration, may be possible, scientists said.